Why did the three little boys go to the market? 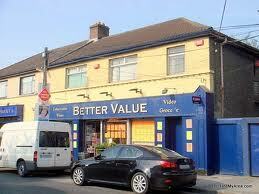 Yesterday LSB and I wandered into a little shop in Crumlin called “Better Value”. It was full of cardboard boxes and handwritten signs in black marker advertising Pringles, Chocolate Chip cookies and washing detergent. It looked like something from a feature film about Ireland in the 1980’s and I liked it very much. 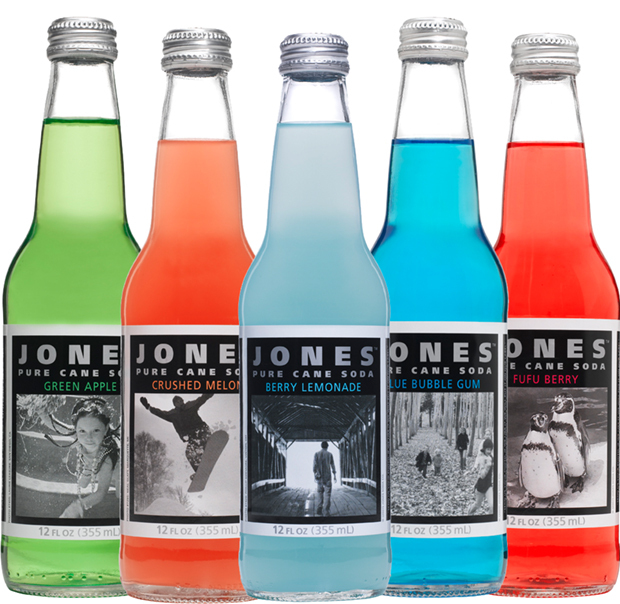 The three boys each bought a bottle of Jones soda. “I’ve never had the blue one! !” said one. Outside, they ripped the wrappers off their bottles and dropped them on the pavement, where they curled up and quivered in the breeze. “Are you going to pick that up?” I asked one of the boys with freckles. “No,” he said loudly. He was defiant and tiny. I was wearing a black puffy jacket. In it, I was more than twice his size. “And why not?” I asked him. “Cause I don’t wanta,” he said. I told him about dirty streets and the poor people that had to pick things up after litter bugs. He talked over me to his friends. LSB was standing a little away from the scene. The boys and I walked towards him. “Are they beats?” one of the boys shouted at him. 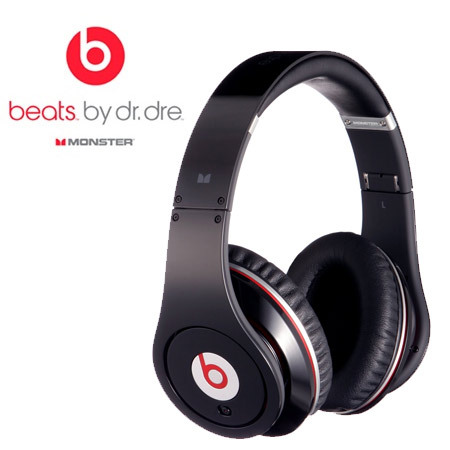 Apparently “beats” are the name of a pair of extortionate headphones produced by American rapper Dr Dre. Harvey Norman sell them for €299. The three little boys, clutching their bottles of American soda, schooled only in commercialism and brashness, brushed by us in a blur.